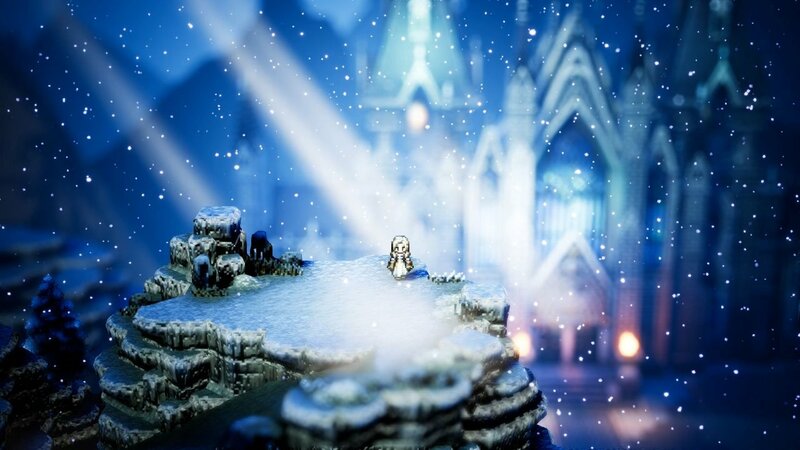 Publisher Square Enix has announced that Octopath Traveler is coming to PC on June 7, 2019. The game will retain its unique HD-2D visuals, blending 2D character designs with 3D world elements. Octopath Traveler was first released on Nintendo Switch in Summer 2018. Octopath Traveler (Switch) is ranked #1095 out of 1435 total reviewed games. It is ranked #100 out of 146 games reviewed in 2018.